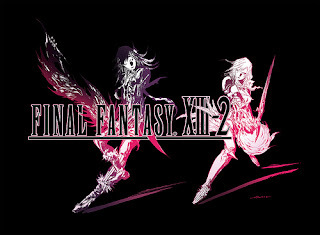 Final Fantasy XIII-2 on the PS3 is selling really well in Japan, according to Andriasang, FFXII-2 has sold over 525,000 copies on the PlayStation 3 since it was launched on December 15th. The Xbox 360 version is a different story though, as it did not even make the top 20 games sold for the week. As for console sales in Japan, the PlayStation 3 sold 65,000 new units the same week while the Xbox 360 only sold 3,500. Japan...Y U NO LIKE XBOX 360?